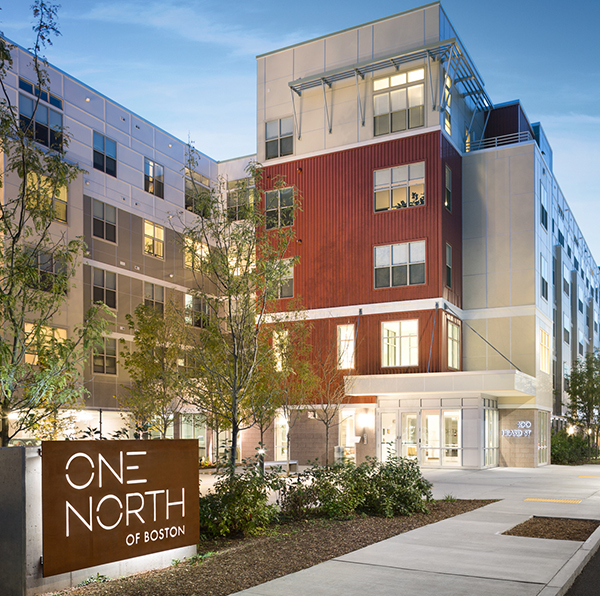 Located one block from the commuter rail and one mile from Boston, this multifamily transit-oriented lifestyle development offers stylish, neighborhood living with quick access to downtown Boston, Logan Airport, and the north shore beaches. One North of Boston is also located in close proximity to the future Silver Line extension which will provide access to the Seaport District and South Station. Special features of this new urban neighborhood include skyline views of Boston, coffee shops, a variety of eateries, and a nearby Market Basket grocery store. 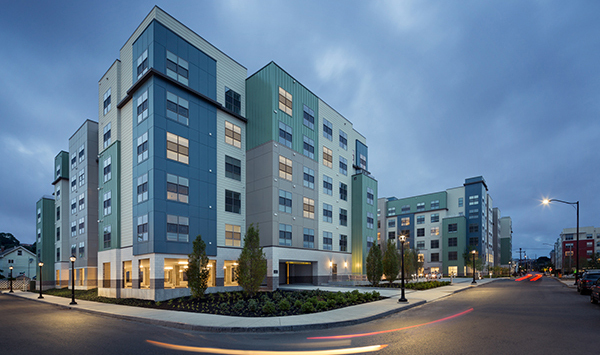 Phase I is designed as a new single, 5-story, S-shaped building with 230 units and extensive landscaping and outdoor amenities to provide a sense of place. 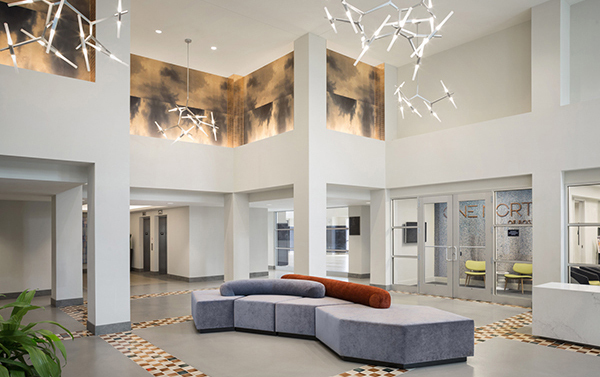 The full-service building offers beautifully crafted apartments and unique amenities that foster community and connectivity. 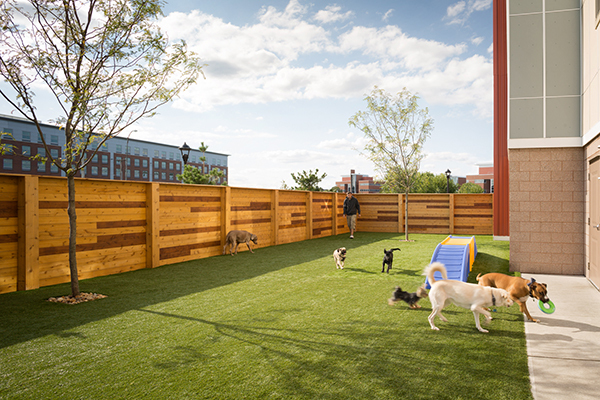 The project is the first in the Boston area to offer full-service dog concierge with an indoor/outdoor pet day-care area. Phase II is a new 222-unit, 6-story building with many exterior amenities and green space including a landscaped park to enhance the neighborhood living experience for residents. Interior amenities provide areas for lounging, socializing and fitness. The Redgate team supported our multifamily real estate investment affiliate Gate Residential Properties, LLC in implementing and delivering the vision for this new urban development.